A 14 minute video for your Saturday afternoon. A classic story retold as a Hollywood western. Some bad guys show up, the good guys get hired, there are some gun fights, a few characters die, a few lessons are told, and then the heroes ride off. Set in 1926, The Sand Pebbles is full of many different types of U.S. Navy uniforms from the time. One of my favorite details is shown when Steve McQueen’s character rolls up the sleeves of a shirt to show the liberty cuffs hidden underneath (similar details can be found on some Mister Freedom pieces). Update: Here’s an interesting find on etsy for a jumper with dragon liberty cuffs, a close match to those in the film. Barbour has updated its website with an interactive area on the history of the International jacket, along with a section highlighting its two new limited edition versions to mark the anniversary. 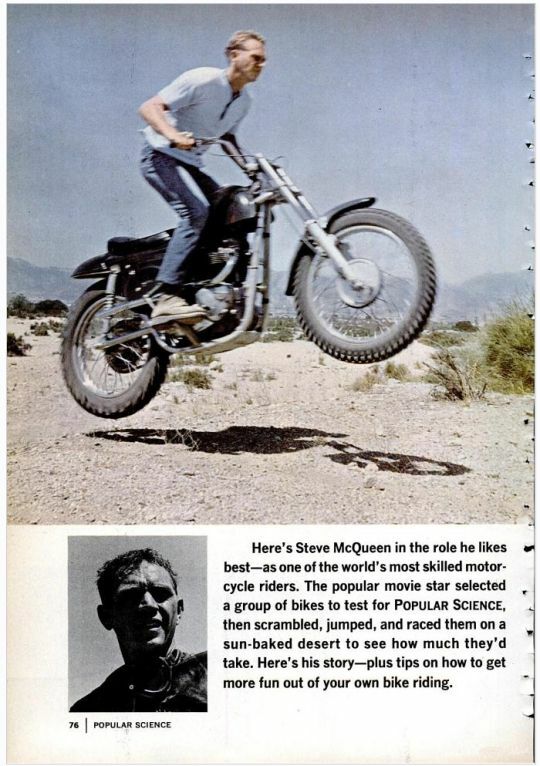 Of course, Steve McQueen is not left out. Photo via The Selvedge Yard. 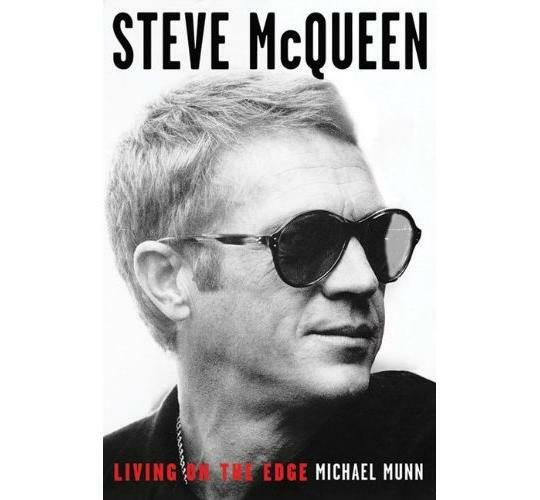 The Times Online has an edited extract from a new Steve McQueen biography that is due out next month, which will focus on the actor’s rough background. 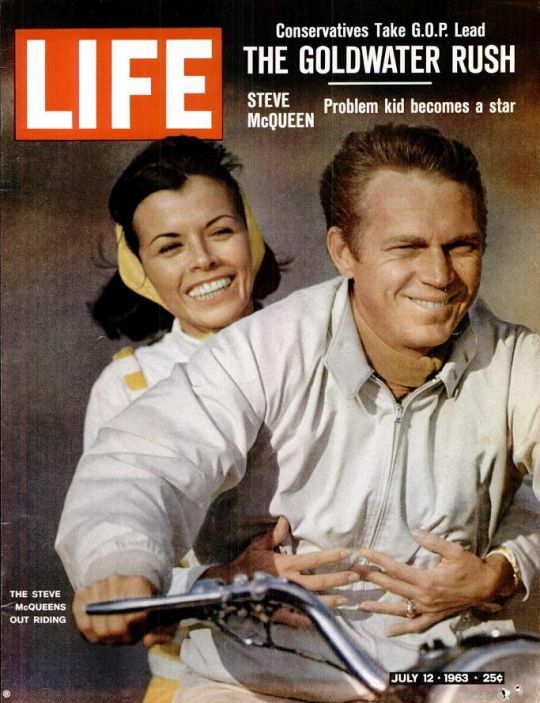 Steve McQueen was the last person in the world I expected to find in Cornwall. 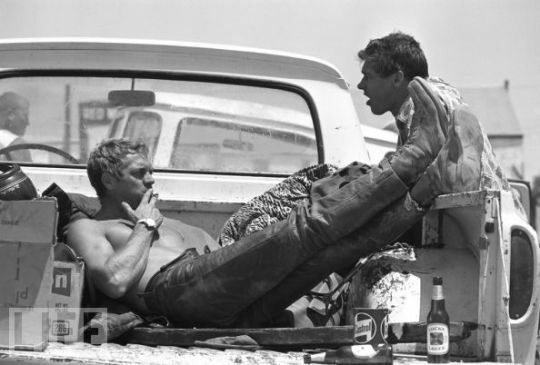 He’d arrived some time in the night at a house that the director Sam Peckinpah was renting in Penzance while scouting locations for the film Straw Dogs. They weren’t friends. The rugged movie star had simply turned up out of the blue — dirty, unshaven and looking more depressed than anyone I’d ever seen. As I found out later, his first marriage was breaking up and his dream project, a film based on the Le Mans car race, had run into problems. Peckinpah, however, was desperate to get rid of his unwanted guest and he was probably just as keen to be rid of me. Not yet 18, I’d met the director while working in the publicity department of the Cinerama film company in London and had persuaded him to let me observe him at work. By the time I arrived, overflowing with youthful enthusiasm, he’d come to regret his decision. Via Sartorially Inclined. See more on life.com. 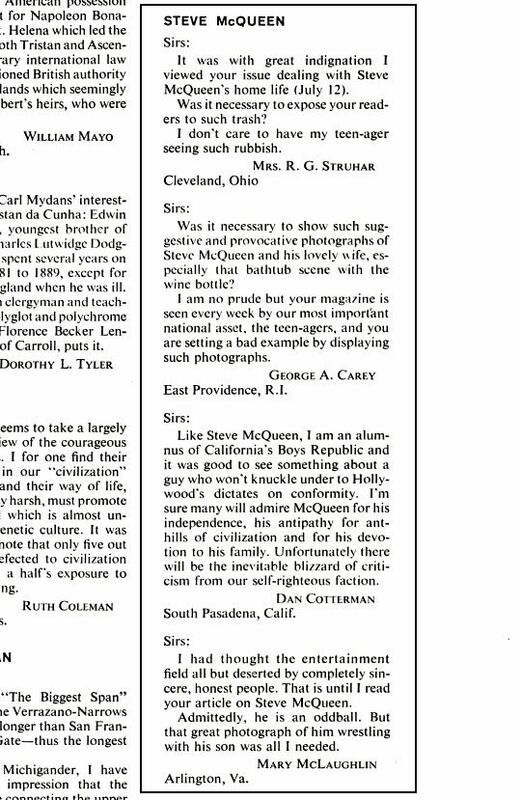 In the following issue that was published that year, there were some humorous letters to the editor in regards to the article. 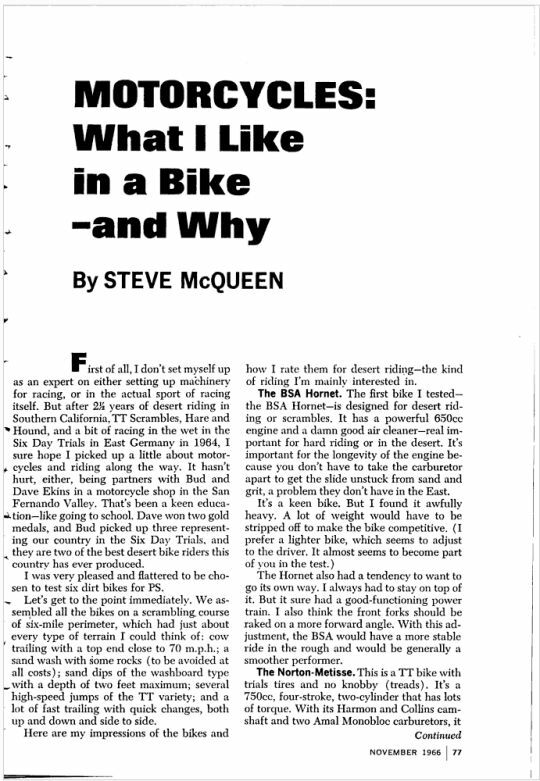 Written in 1966 by Steve McQueen for Popular Science, he reviews several motorcycles out in the desert. 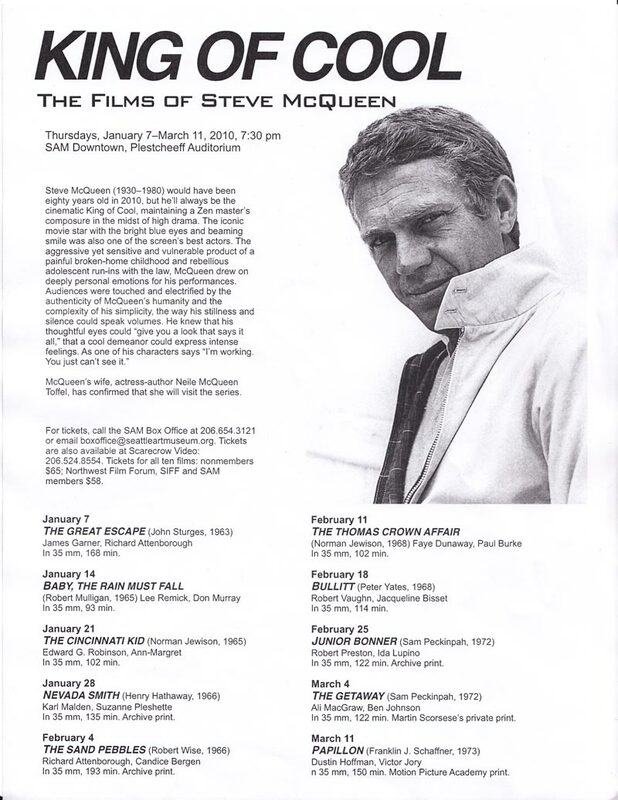 For the Seattle folks, our art museum will be hosting a series of Steve McQueen’s best movies over the next few months in the Plestcheeff Auditorium downtown. 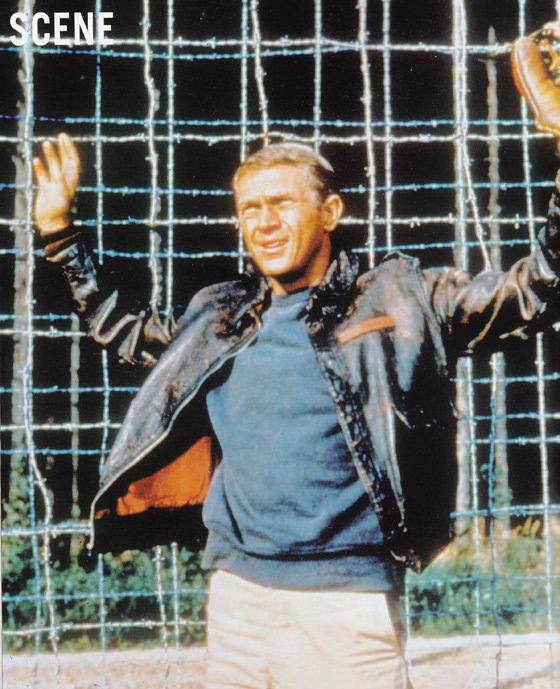 The first film, The Great Escape, will be shown tomorrow night. More info on SAM’s website. The Jaguar XKSS was a road-going version of the Jaguar D-Type racing car. 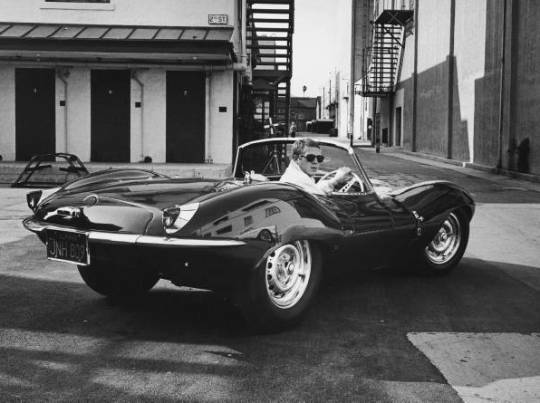 After Jaguar withdrew from racing the company offered the remaining, unfinished chassis as the roadgoing Jaguar XKSS, by making changes to the racers: adding an extra seat, another door, a full-width windshield and folding top, as concessions to practicality. However, on the evening of 12 February 1957, a fire broke out at the Browns Lane plant destroying nine of the twenty-five cars that had already been completed or were semi-completed. 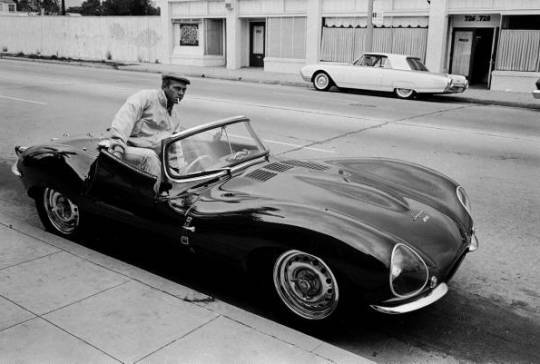 Production is thought to have included 53 customer D-types, 18 factory team cars, and 16 XKSS versions. 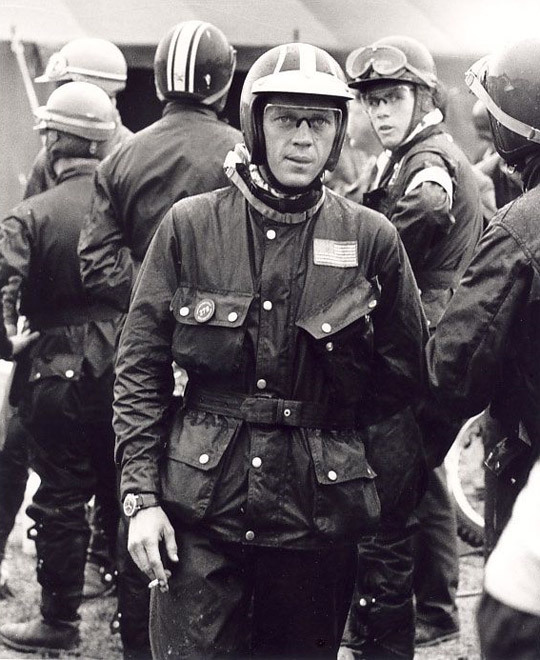 Perhaps the most famous of all flight jackets?